90 ~ 264 Vac 1.2A Max. 3 ~ 58 Vdc 5A Max. 45W Max. 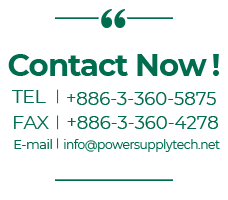 Applies to all types of mobile phones , notebook , small DC appliance, digital cameras , External Hard Drive , related computer information class peripherals and so on. 4. Meet Engergy Star VI. 8. 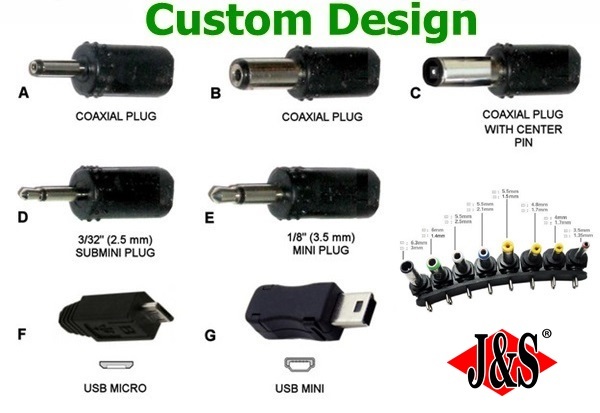 Mini Size and Easy Portable. 9. 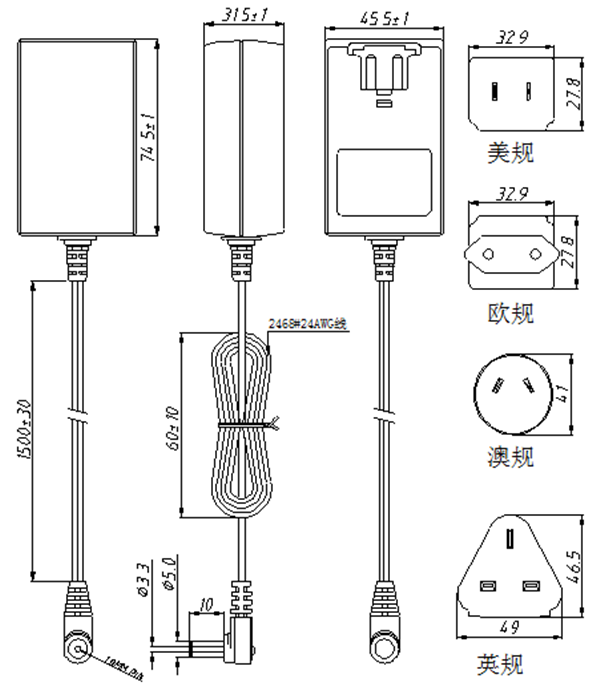 Universal Input Voltage : 90 ~ 264Vac,50 / 60Hz. 10. 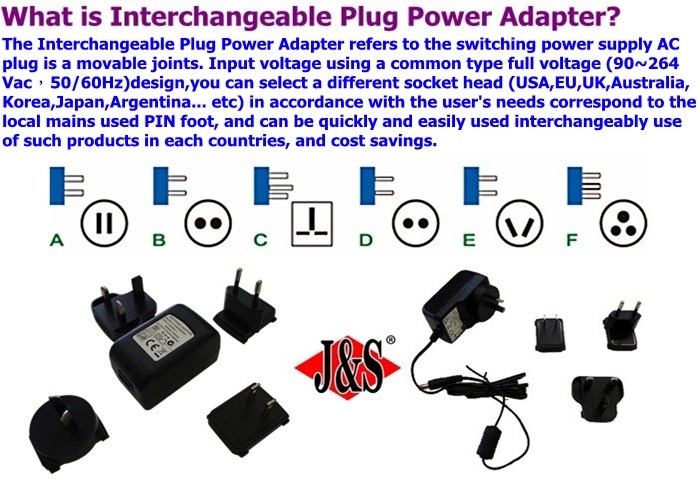 Interchangeable AC Plug Design to Reduce Stock.